Today, March 27, marks the eighth annual public health initiative, Whole Grain Sampling Day. More than 600 farm families own LifeLine Foods, which is how we know whole products matter to real families. Our farm families are in this for the long haul and constantly strive to expand the possibilities of our corn. At LifeLine Foods, we provide a safe, high-quality, and healthy food supply while adapting to changing consumer trends, and we’re committed to producing the highest quality corn ingredients on the market. 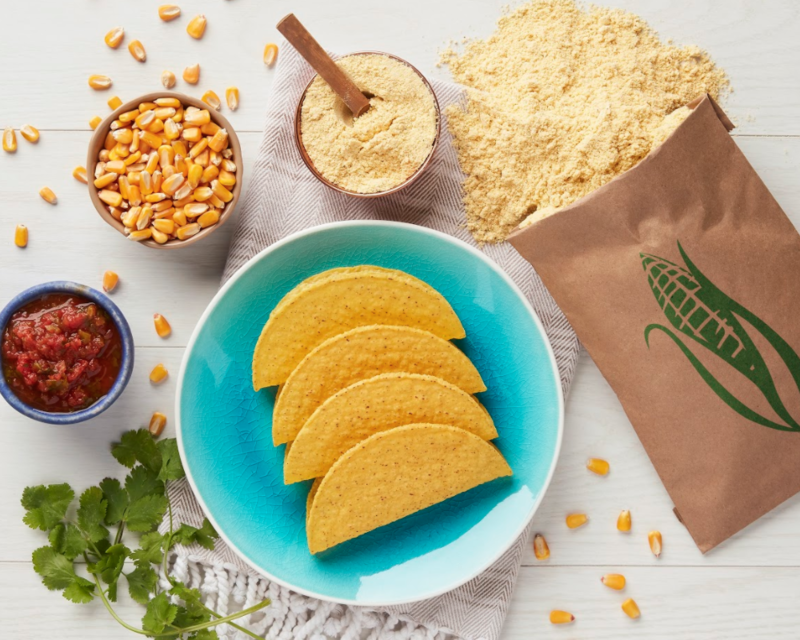 That’s why we most recently launched a new 10-ton specialty corn mill that produces a variety of specialized products to meet enhanced consumer demand, such as Organic, Certified Whole Grain, and Non-GMO Verified corn ingredients. We launched the specialty mill because we’re hearing more and more families frustrated at the lack of traceability in the food their family was eating. LifeLine wants real families to know where their food comes from, how it’s made, and who is responsible for growing the ingredients they consume. LifeLine Foods has teamed alongside a real mom on her journey to discover the many possibilities corn has to offer. With recipes, family tips and more, her mission is to share best practices for the healthy lifestyle choices for her family. You can visit her blog, A Bushel and A Plate, at bushelandaplate.com. Corn is a staple in the small Missouri community where LifeLine Foods was founded, so it’s a privilege for us to help nourish our community and connect more families to where their food comes from, how it’s made, and who’s responsible for growing it. In celebration of Whole Grains Sampling Day, we’ve partnered with Kris from A Bushel & A Plate. On her blog today, Kris shares a healthy cornmeal cake made with whole grain products. Find inspiration for tonight’s dinner with the recipe here. We’d love to hear what whole grain products you’re eating today! Be sure to use the hashtag #SampleWholeGrains on social media to share.